In 1976, against all odds, Mr. Raymond Weil found opportunity. 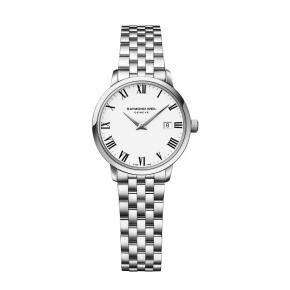 The watch industry was reeling from the Quartz Crisis, the economic downturn spurred by the introduction of inexpensive quartz watches. 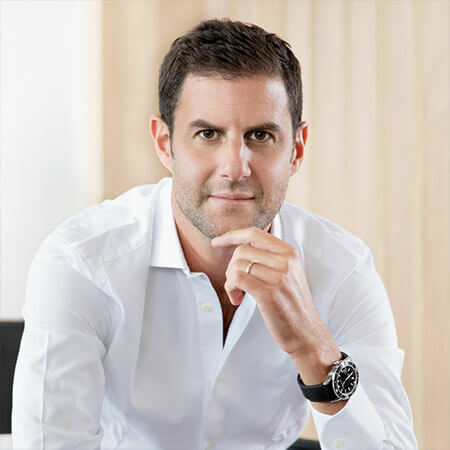 Longstanding brands that specialized in mechanical watches saw their sales flounder as consumers flocked towards the newfangled and affordable quartz models instead. 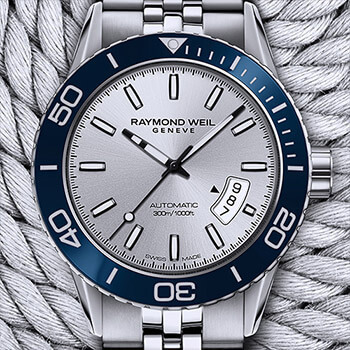 And in this seemingly bleak time, Mr. Raymond Weil sought to preserve the tradition of Swiss watchmaking by expanding what defines a fine watch. 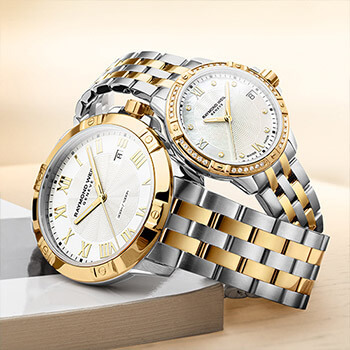 In turn, the brand Raymond Weil put its stake into the ground and debuted a collection of elegant and handsomely crafted Swiss made timepieces, at a modest price point. 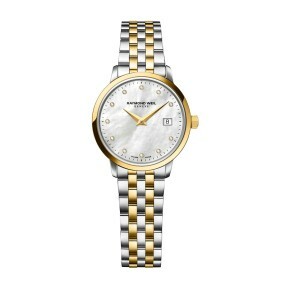 Raymond Weil’s watches were enthusiastically received and launched the brand’s international renown. 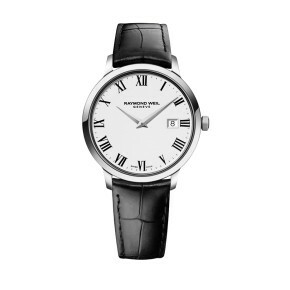 Throughout the decades since, music has steadfastly informed the flowing and harmonious design of Raymond Weil’s collection which included appropriate names like Amadeus (after the classical Austrian composer Amadeus Mozart), Toccata, and Tango. 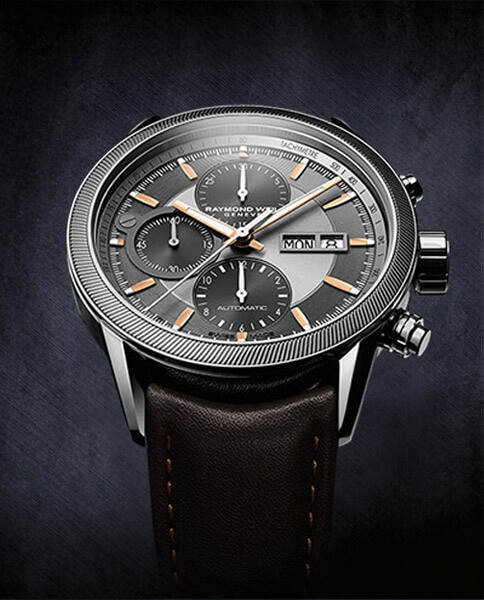 Now, with the third generation of the Weil-Bernheim family at the helm, Raymond Weil remains one of the last remaining independent, family-run Swiss brands in the industry. 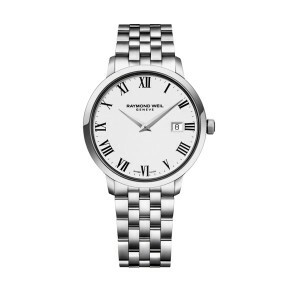 Moreover, Raymond Weil has never wavered from its foundational tenets: an impeccably and gracefully designed and Swiss-made collection at a competitive price point. 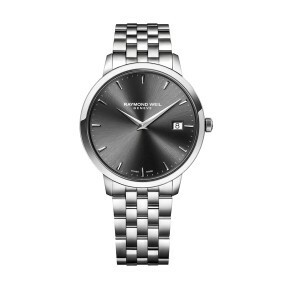 From conception through to assembly, Raymond Weil’s attention to quality is constant. 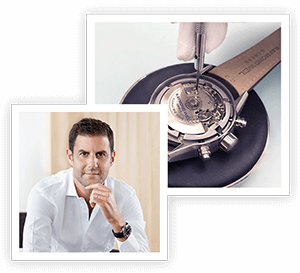 The experienced watchmaker’s hands and eyes and his traditional tools, are highlighted by highly sophisticated technology. 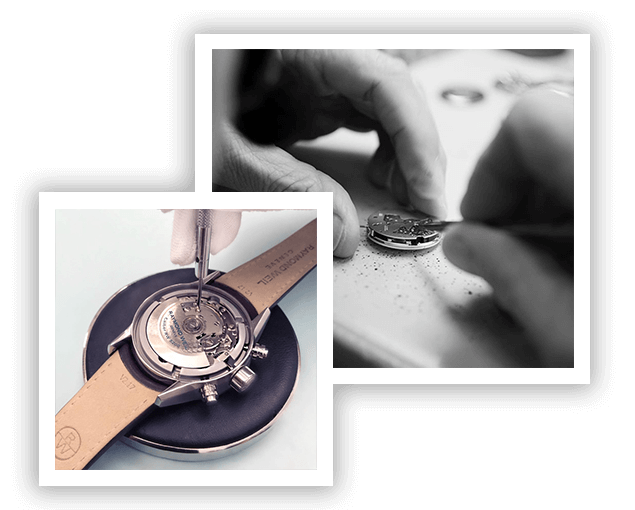 Each watch is minutely examined and undergoes 350 checks before receiving the Raymond Weil quality label.